The Onomichi Daiichi Hotel is a really nice little hotel in Onomichi and a good place to save money. 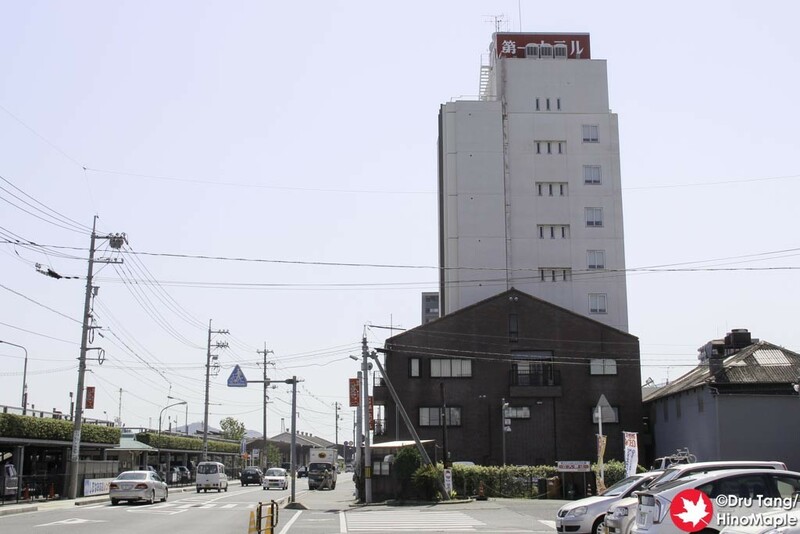 When I was looking for places to stay in Onomichi, I was looking for something close to the station and something relatively close to Hotel Cycle as I was moving to that hotel after a night in Onomichi. 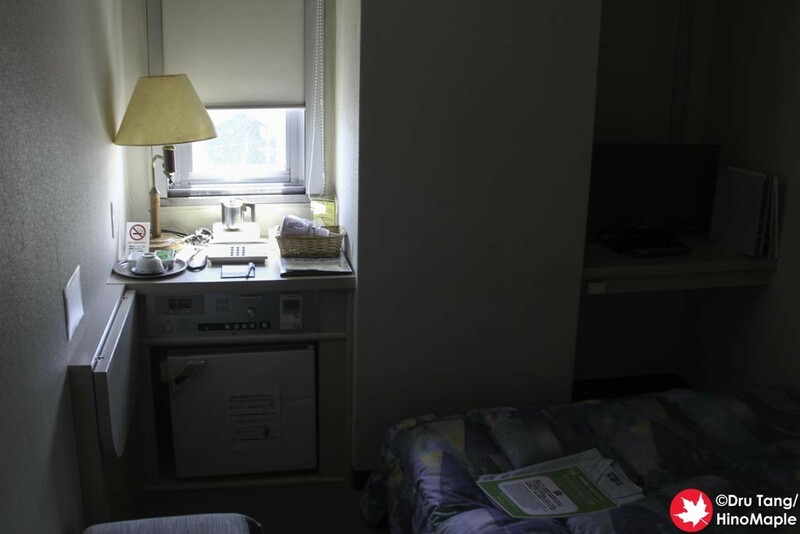 The Daiichi Hotel was a good choice that offered no frills but at a no frills price. Getting to the Onomichi Daiichi Hotel is pretty easy. Once you get out of the station, you just head right and along the main street to get to the hotel. There is a hotel/ferry terminal on the left at the wharf that has a lot of tourist information inside but just past that and on the right is the Daiichi Hotel. It isn’t hard to find and once you go inside it is pretty easy to check-in and get to your room. The Daiichi Hotel has a lot going for it based on the price. I got a single room, which was more than enough for me, and the view of the Seto Inland Sea was really great. Hotel Cycle couldn’t match it, especially since the windows were frosted over for privacy concerns. I was on one of the upper floors of the building and the windows opened giving me a really good view. It wasn’t easy to enjoy it as the windows were small but I did my best. The services at the Daiichi Hotel were decent. I didn’t eat the breakfast but the people were helpful. I noticed a lot of non-Japanese people in the hotel as well and they seemed to have all of their needs met very well. I can’t say for sure as I always use Japanese when needed but they seemed to have a good experience. While I would rather stay in the Hotel Cycle if I can, it is a bit expensive. I wouldn’t mind staying in the Daiichi Hotel again in the future if I return to Onomichi but I’ll just have to wait and see when I can return to this lovely town again. 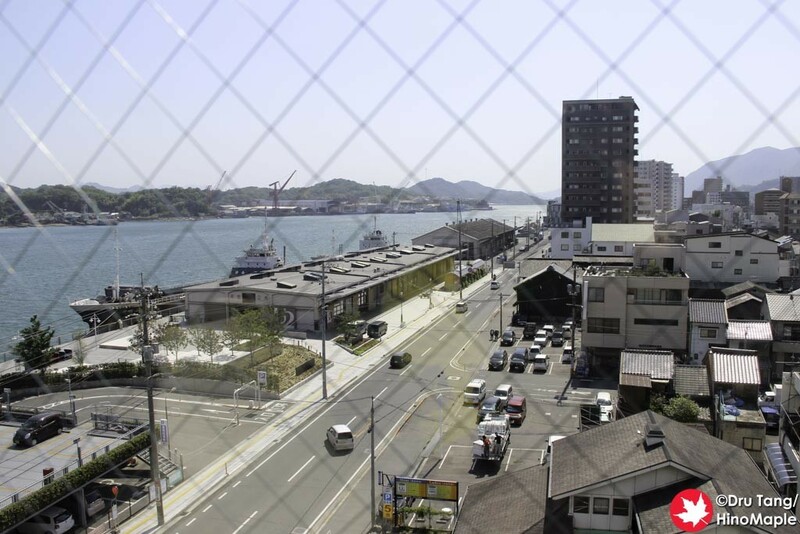 This entry was posted in Chugoku, Hotels and tagged Daiichi Hotel, hotel, japan, Onomichi, Onomichi Daiichi Hotel by Dru. Bookmark the permalink.